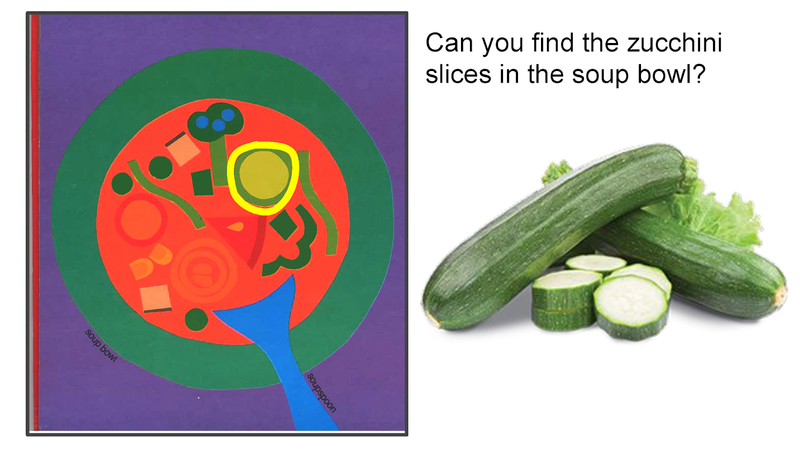 If you teach anyone under eight years old, you love (LOVE) Lois Ehlert’s picture books. 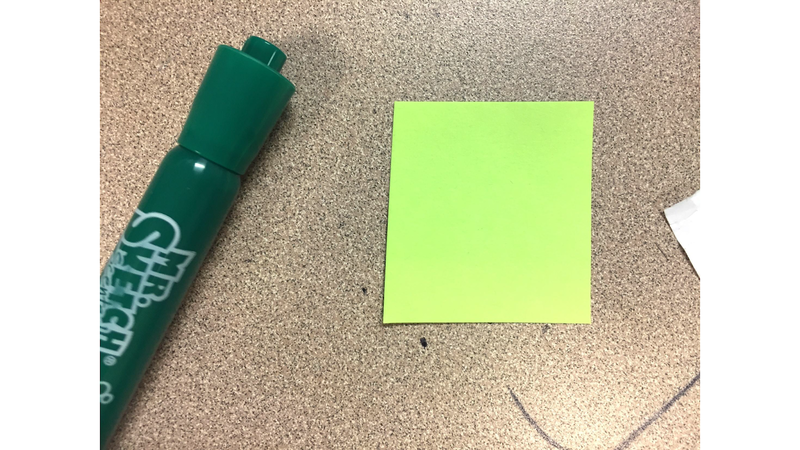 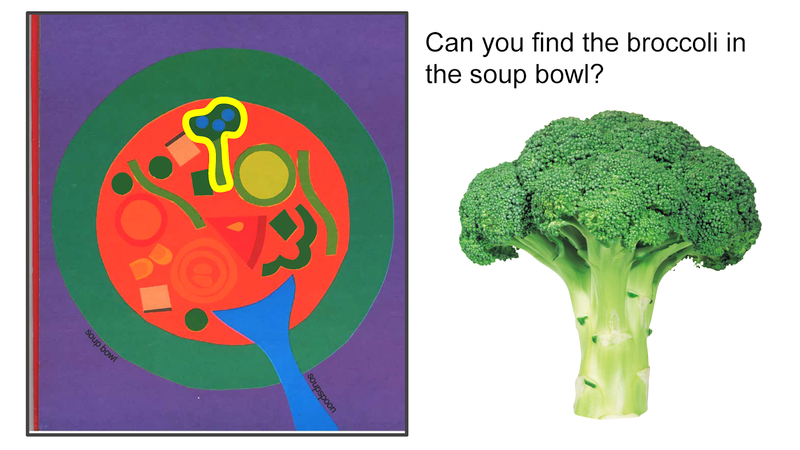 The books relate stories about everyday life (that are often science-related), and use fantastic (and deceptively simple) illustrations full of lines, shapes, and colors to help underline the text. 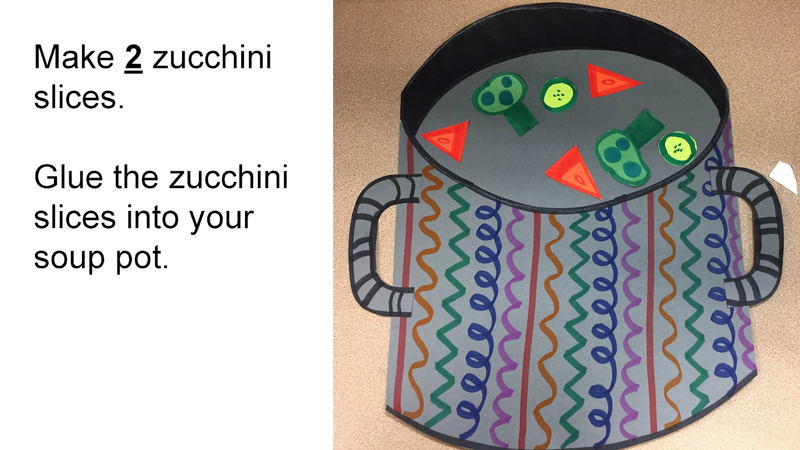 They are great texts for young learners and early readers alike. 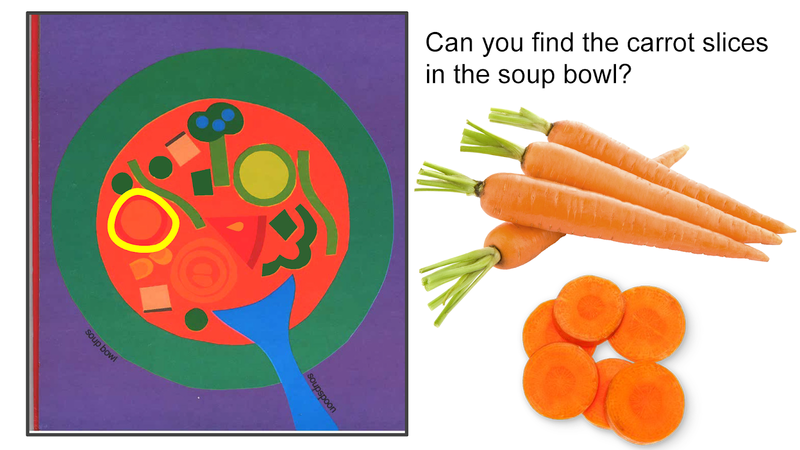 Recently, I came across this image, and it made me think of Ehlert’s book, Growing Vegetable Soup. 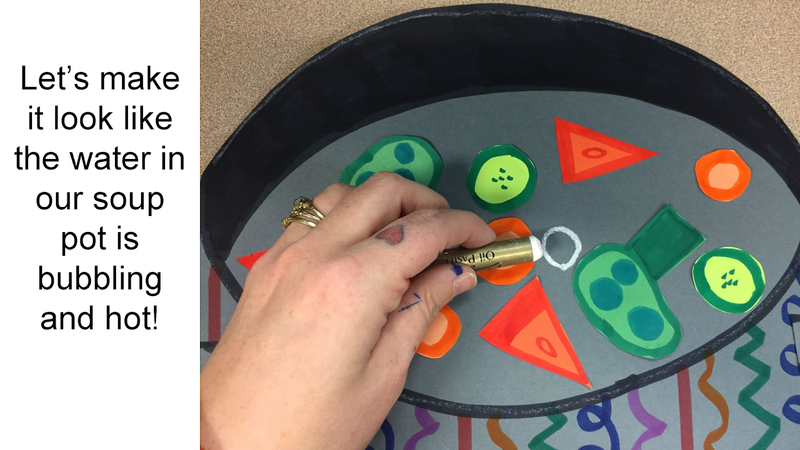 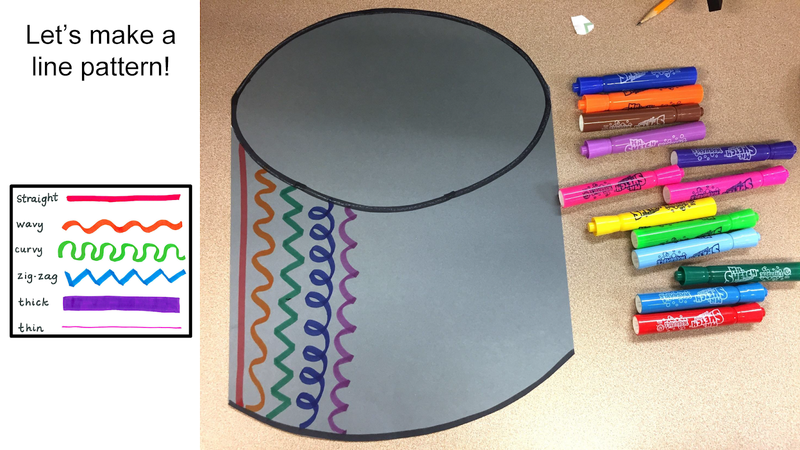 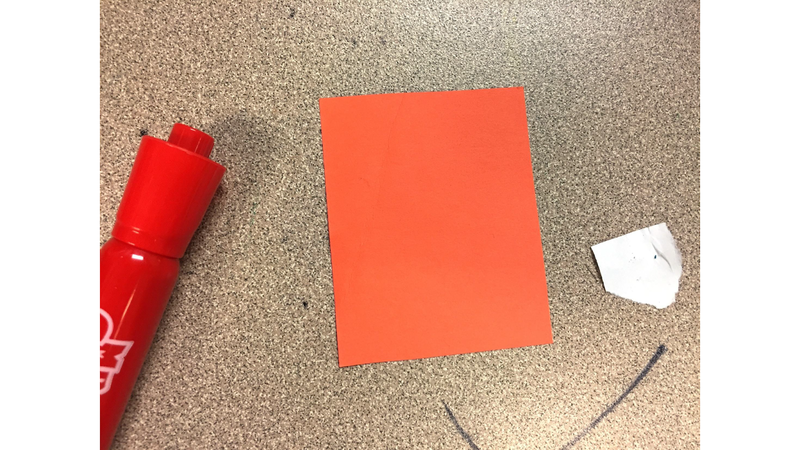 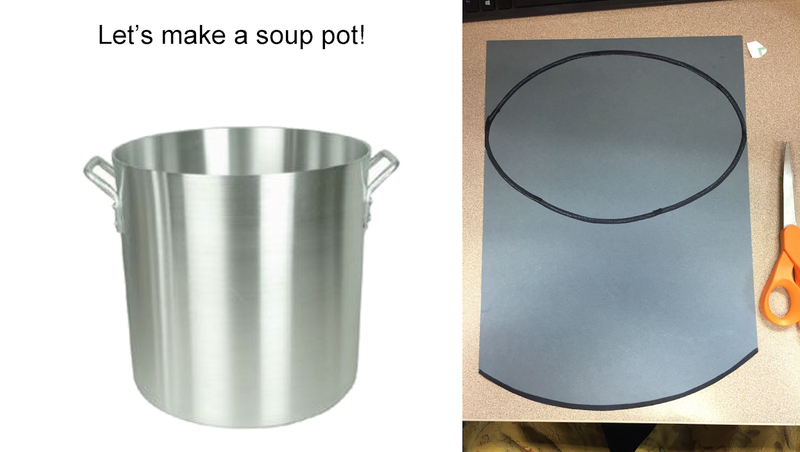 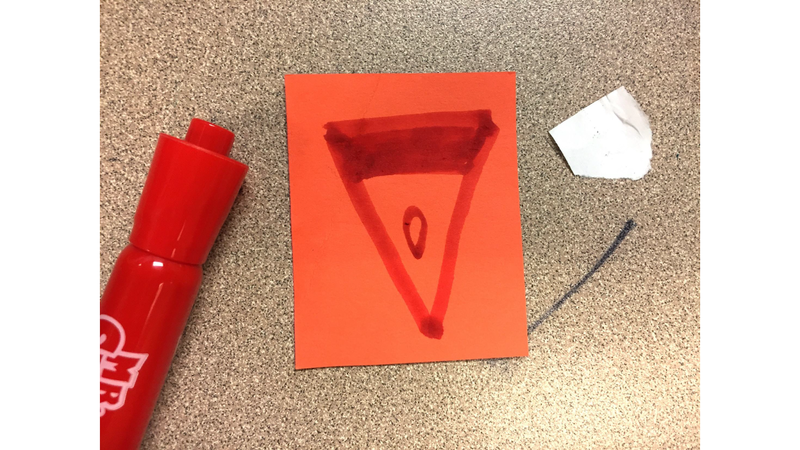 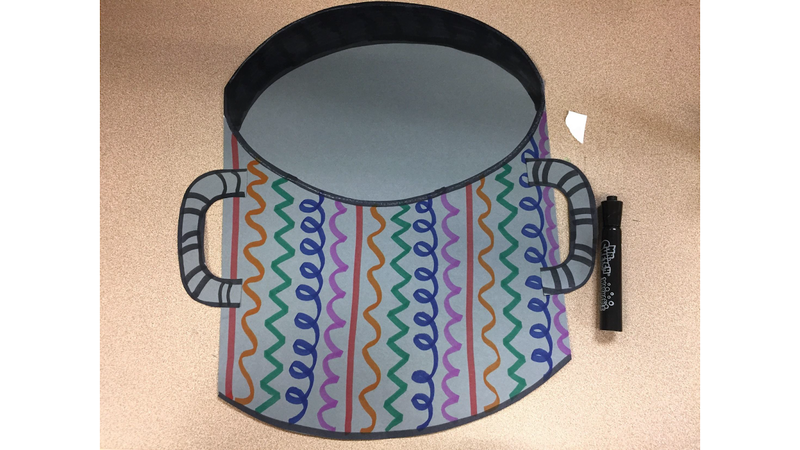 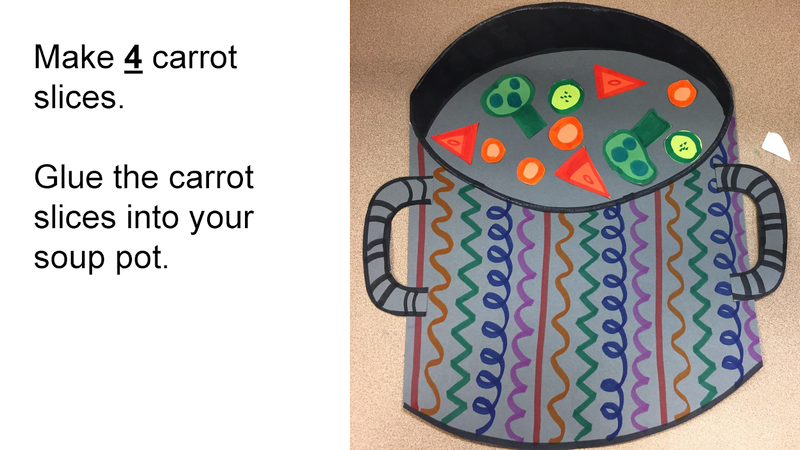 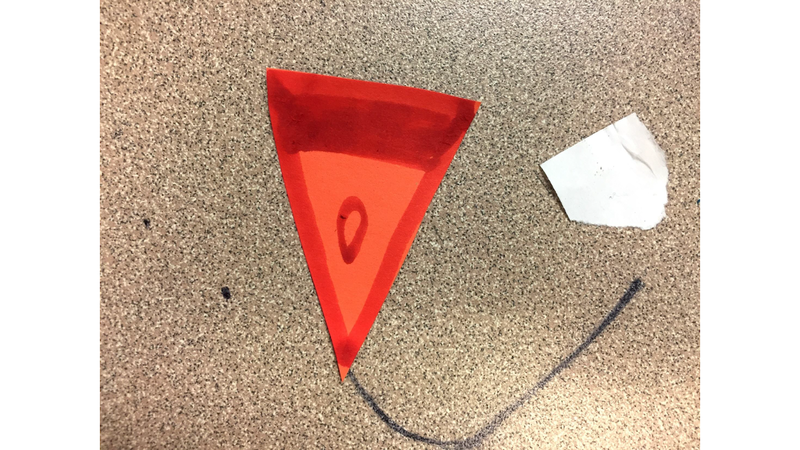 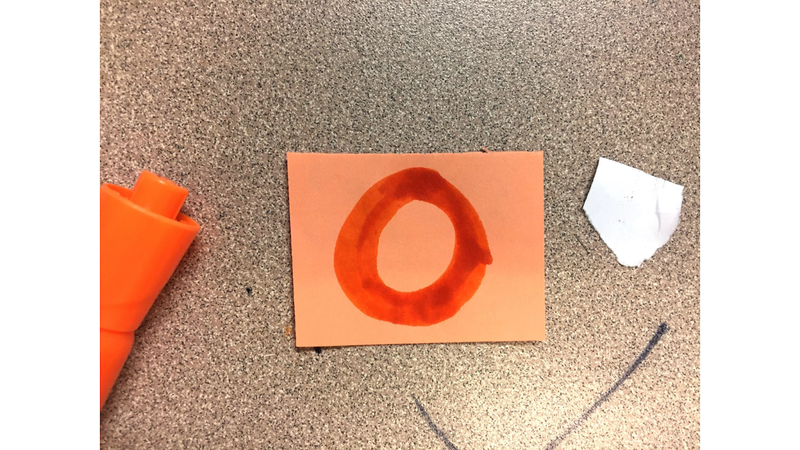 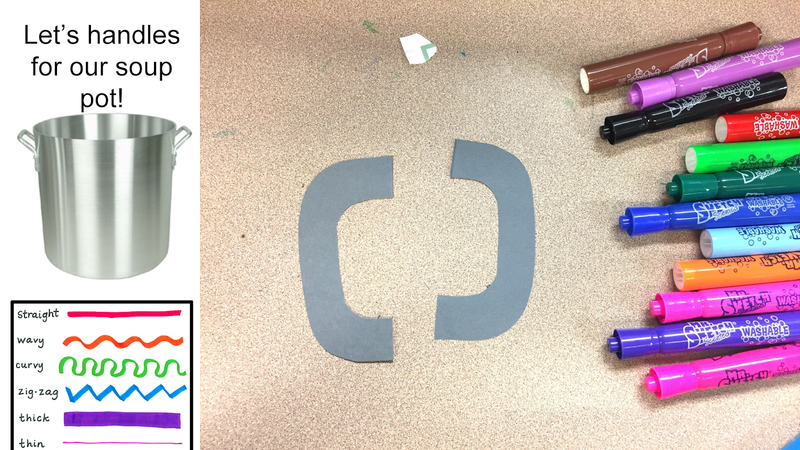 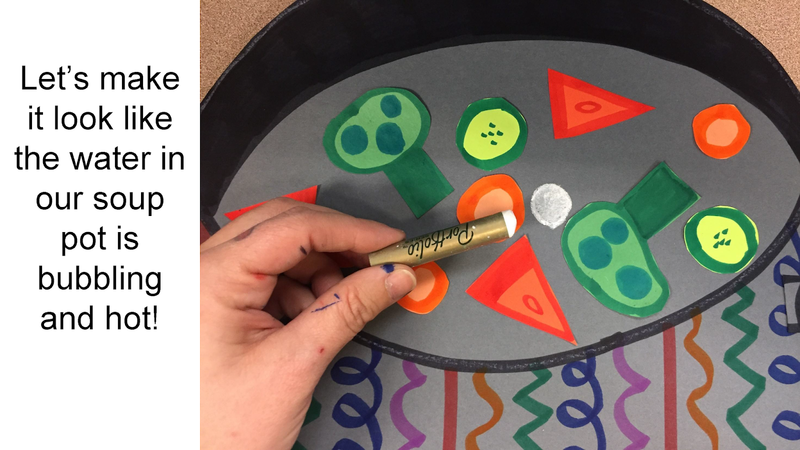 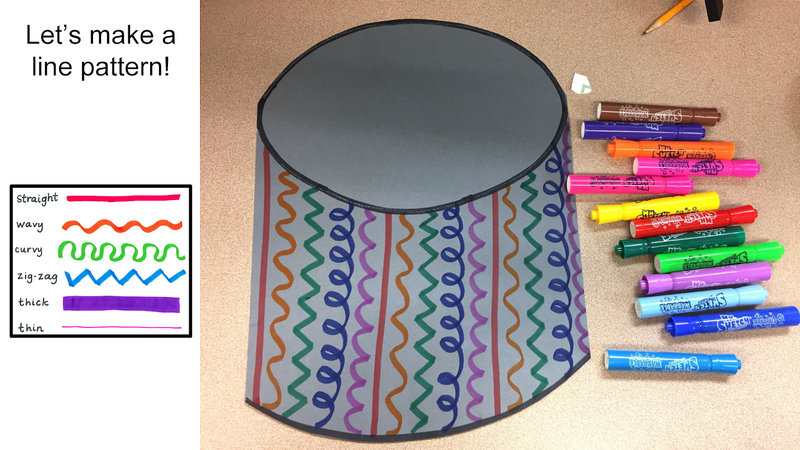 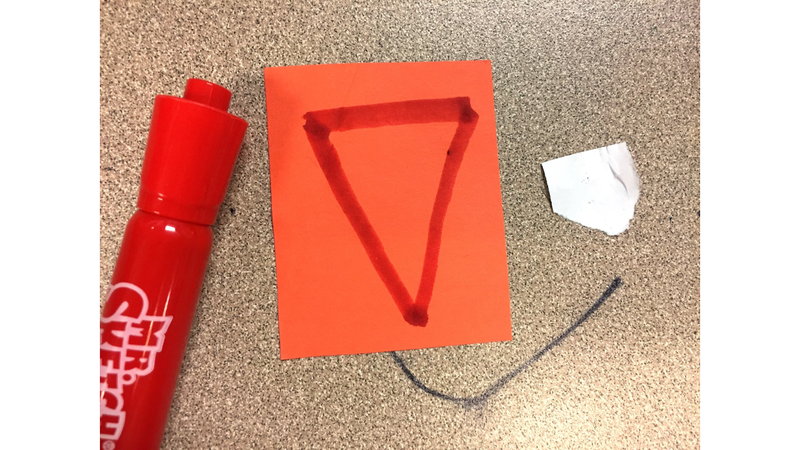 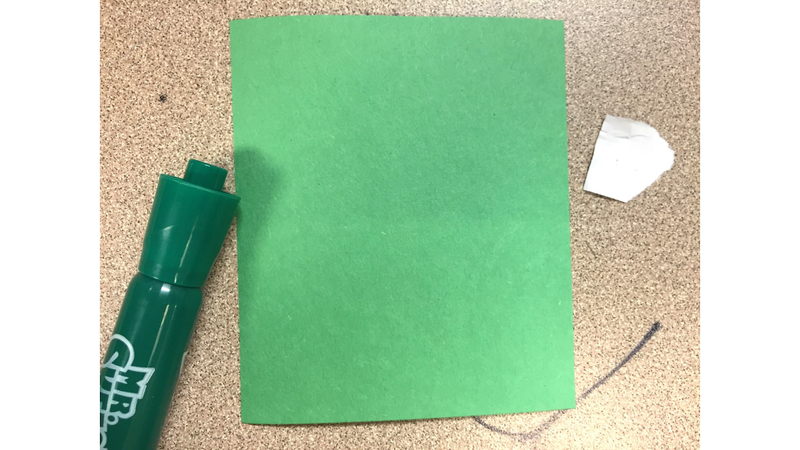 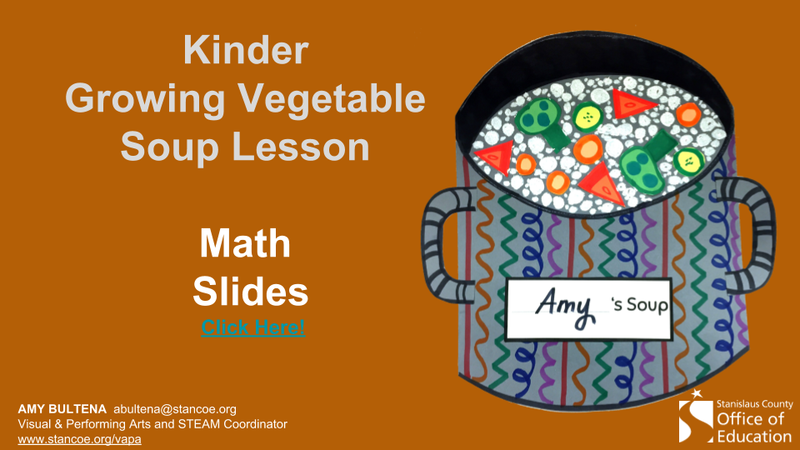 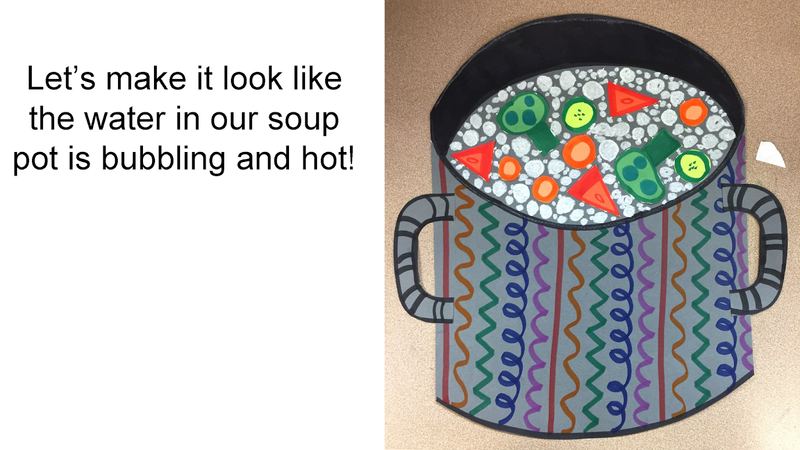 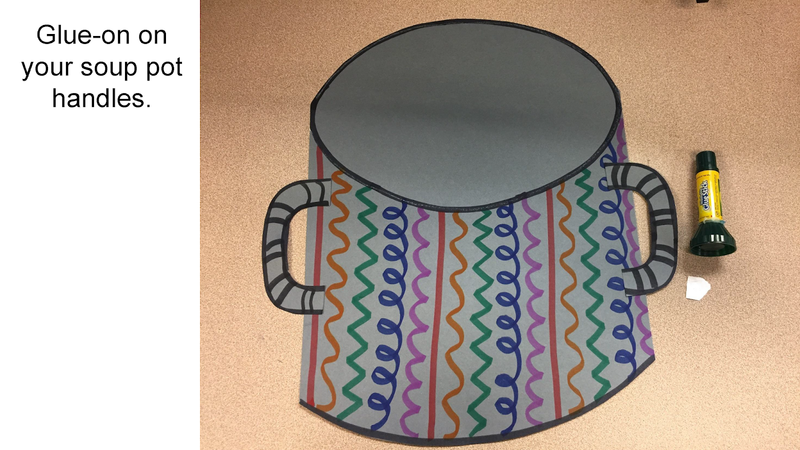 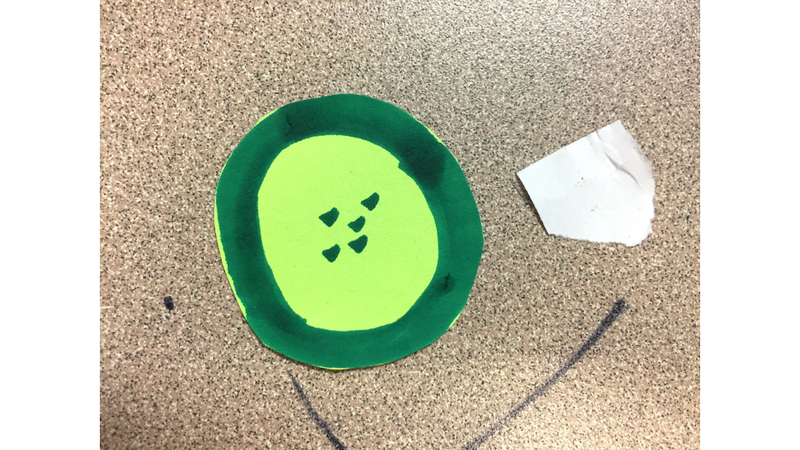 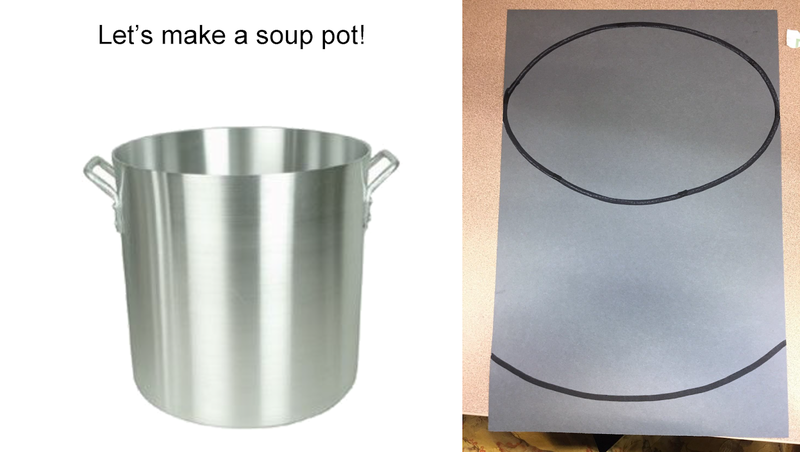 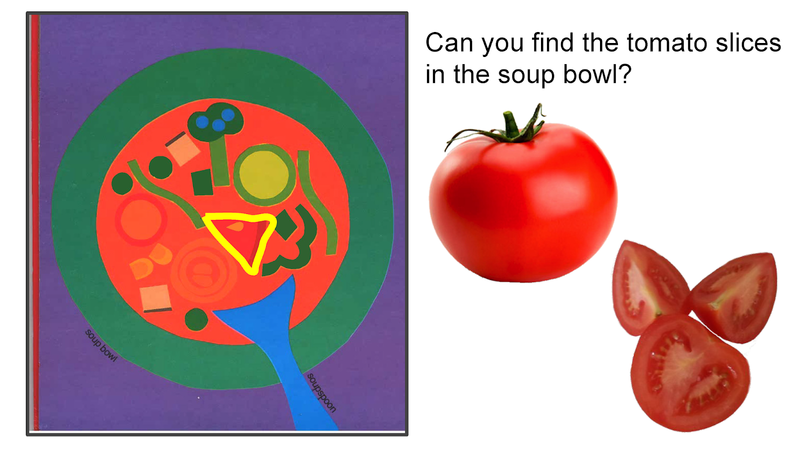 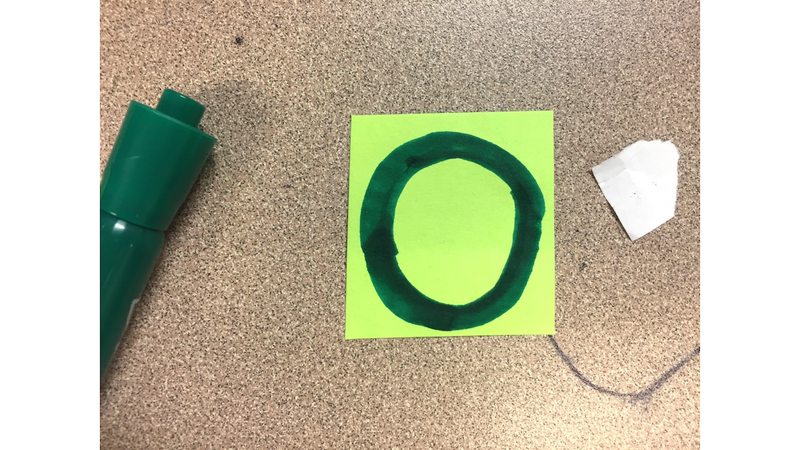 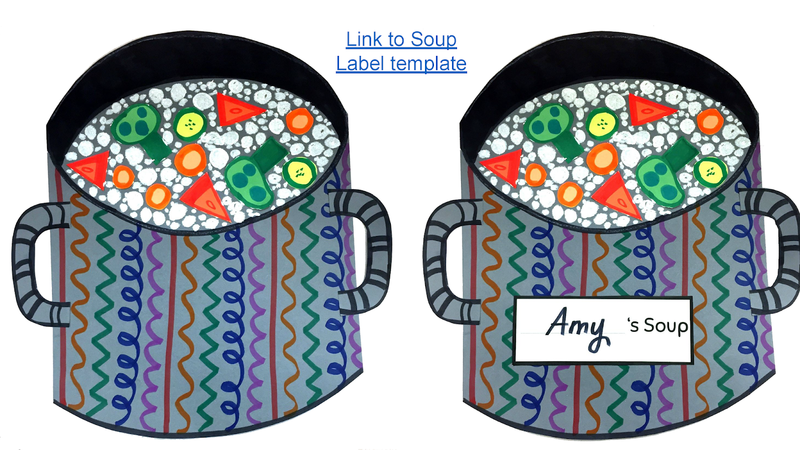 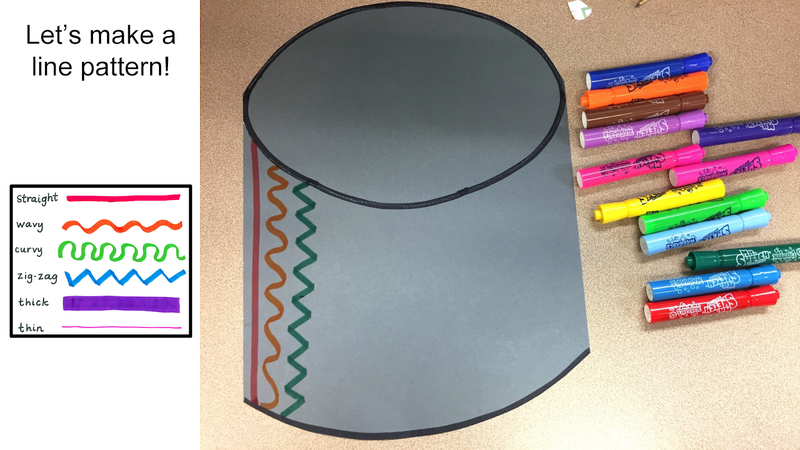 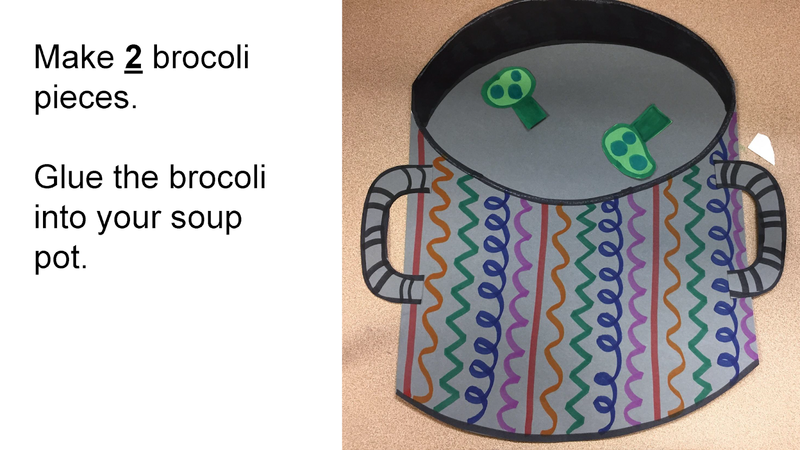 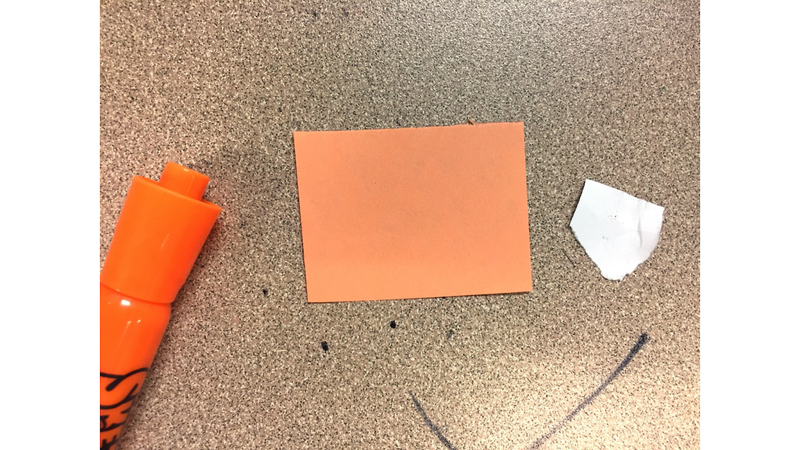 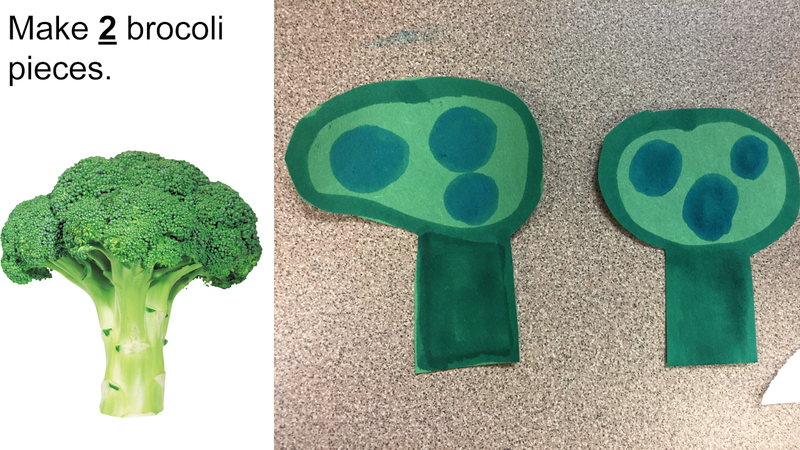 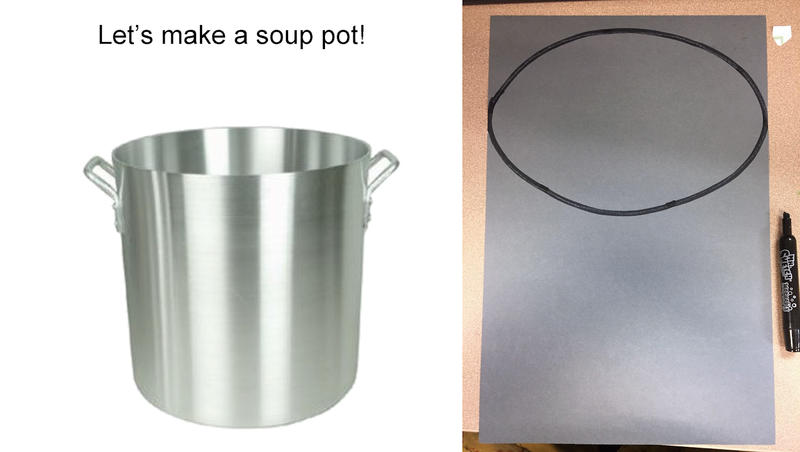 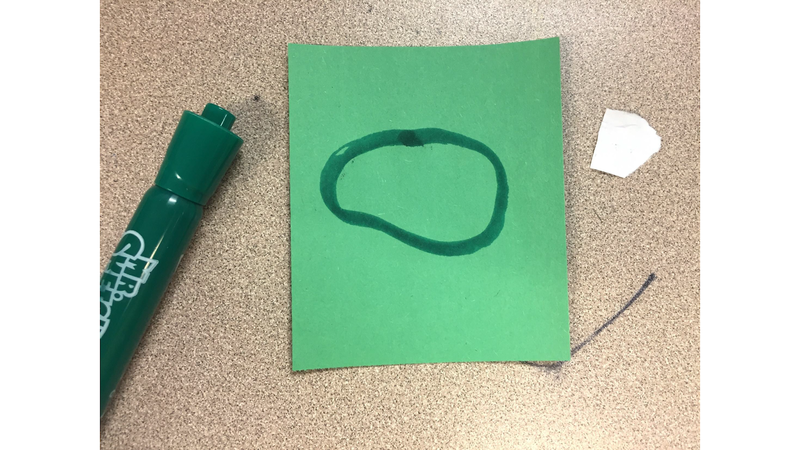 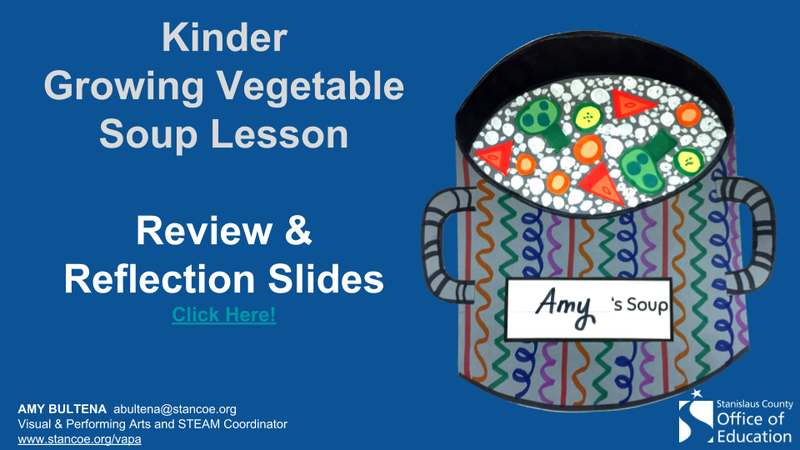 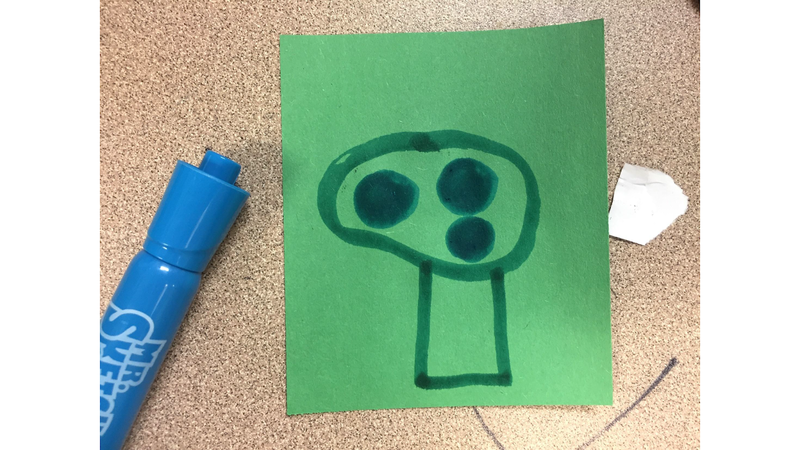 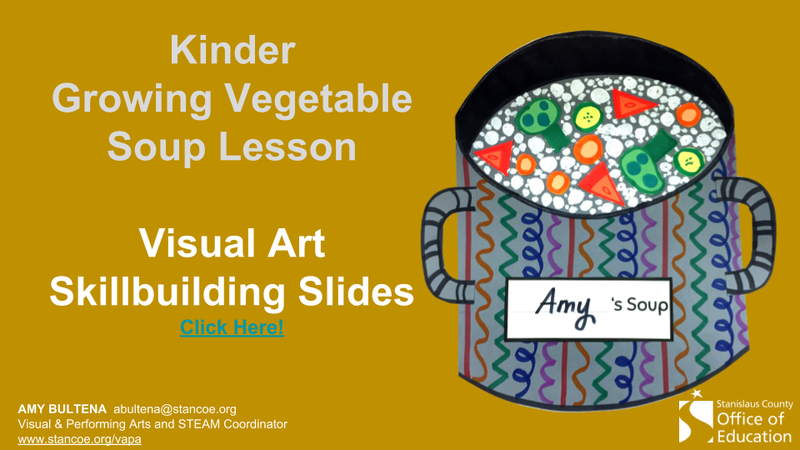 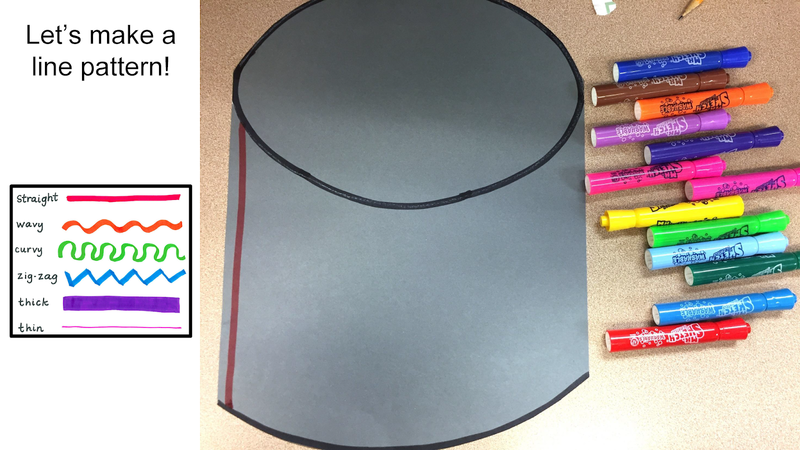 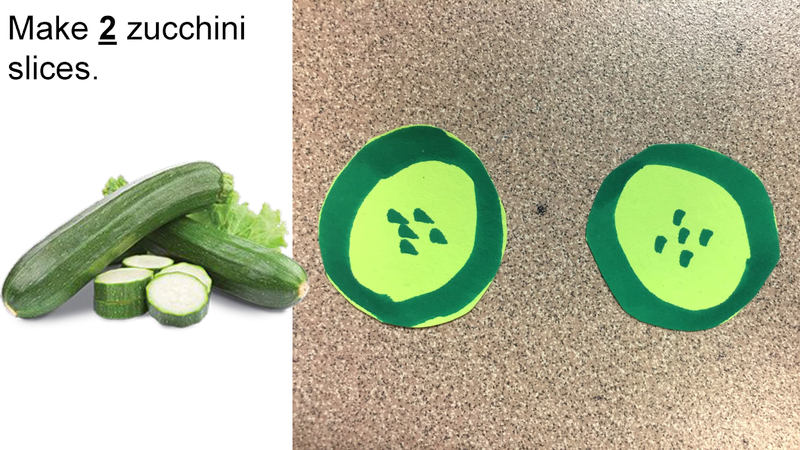 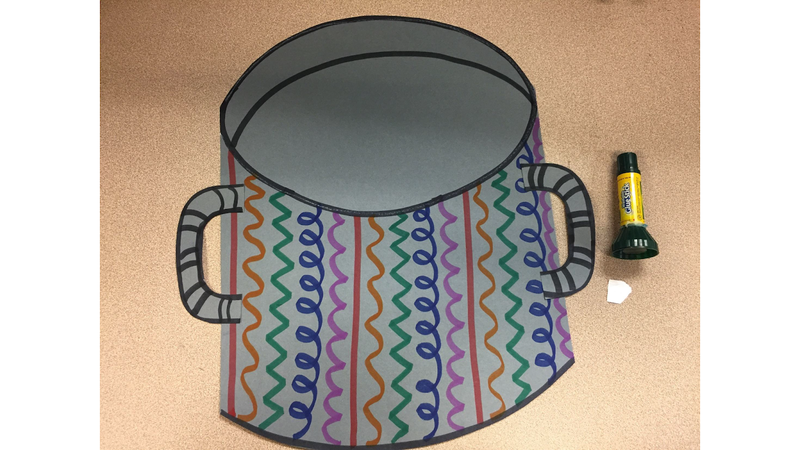 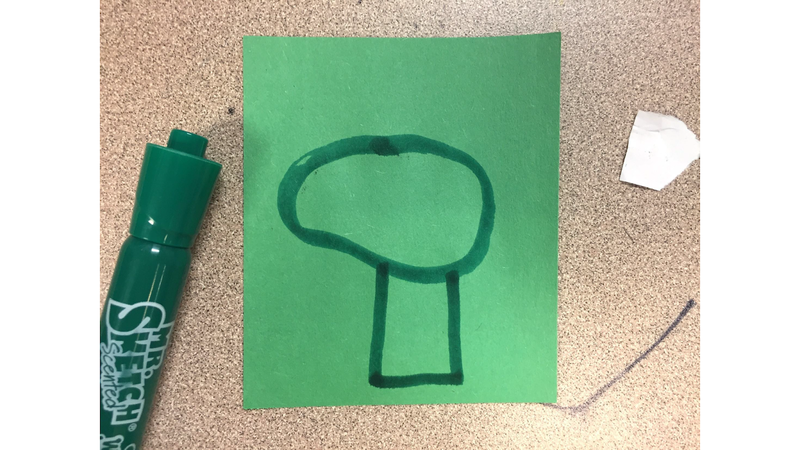 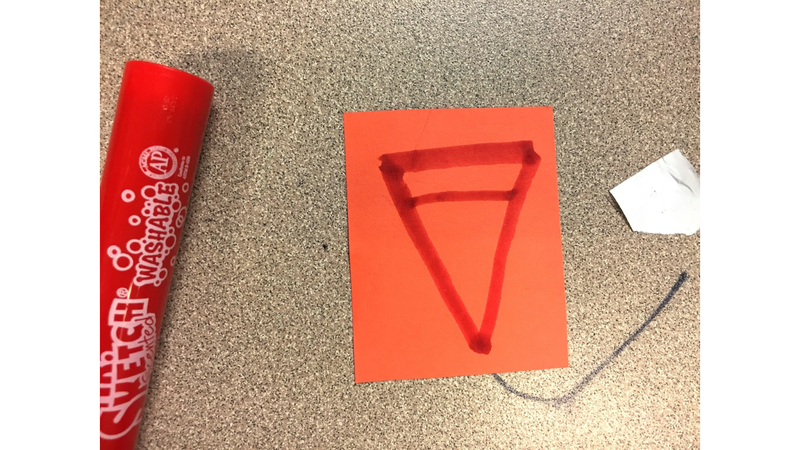 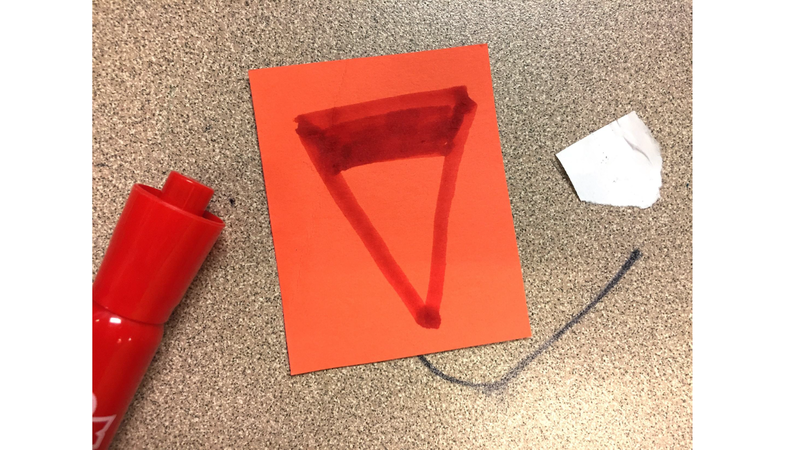 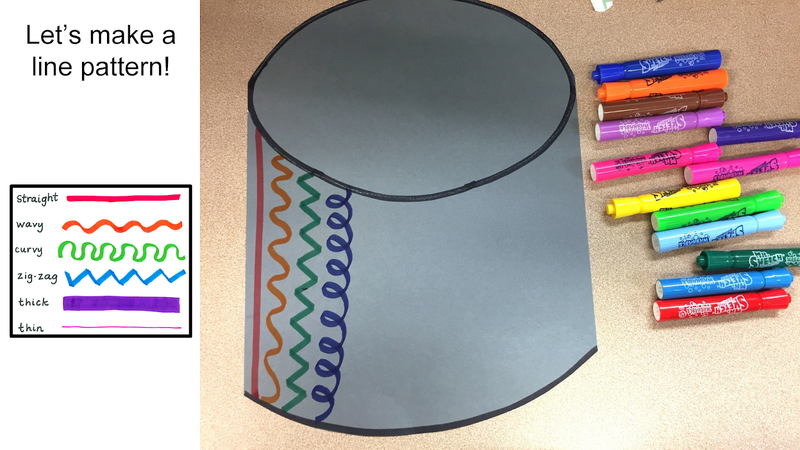 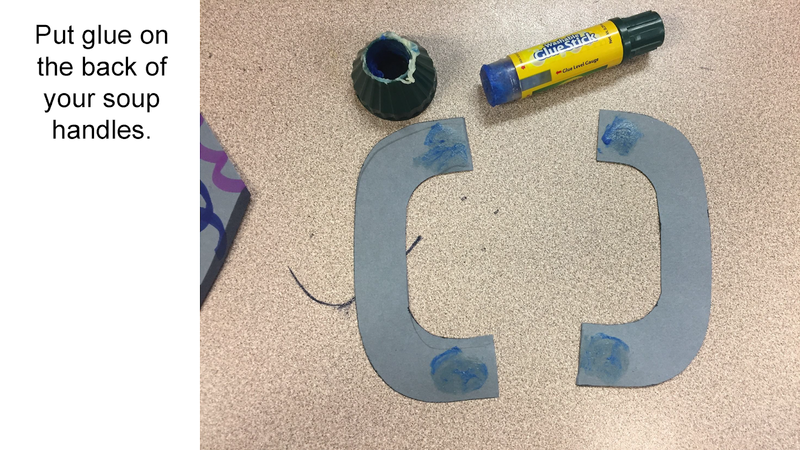 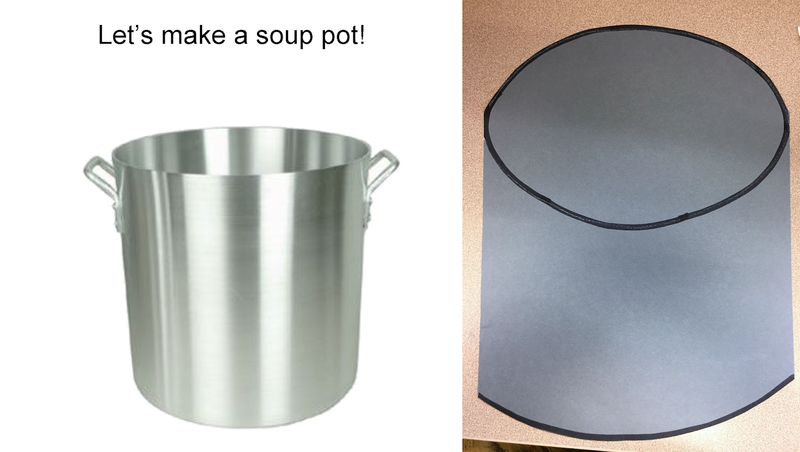 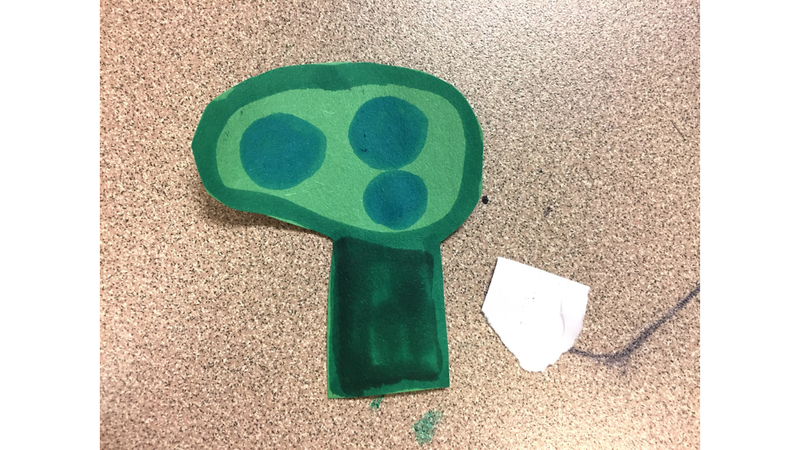 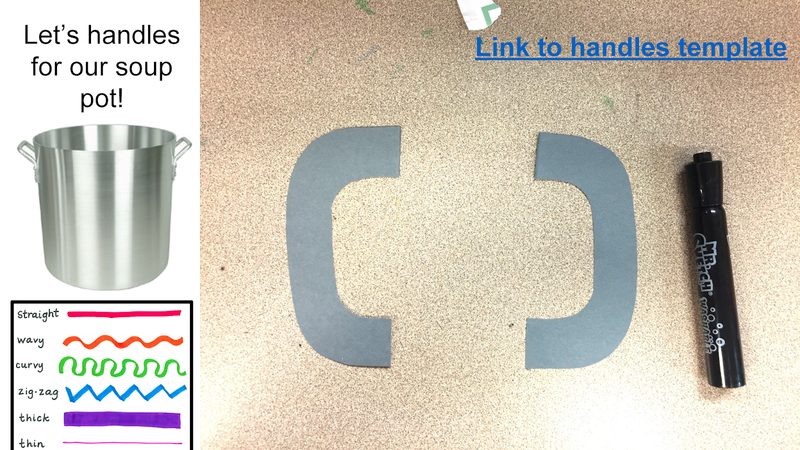 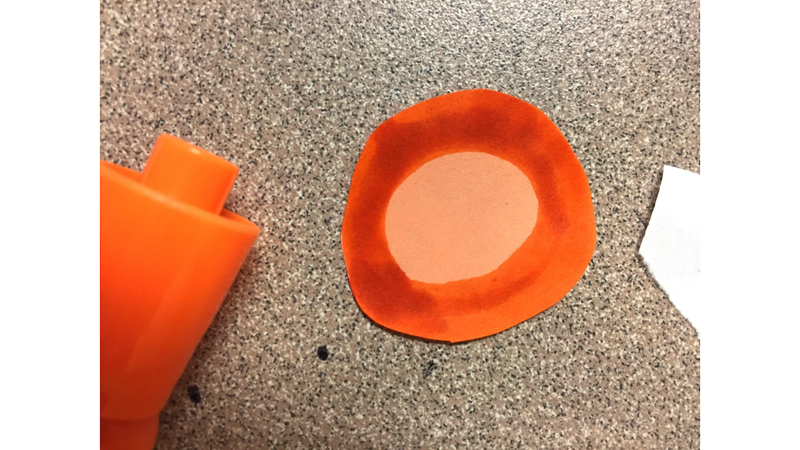 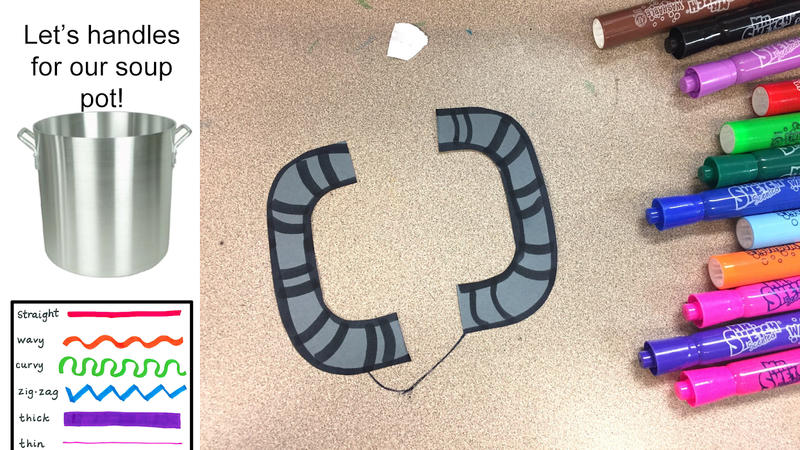 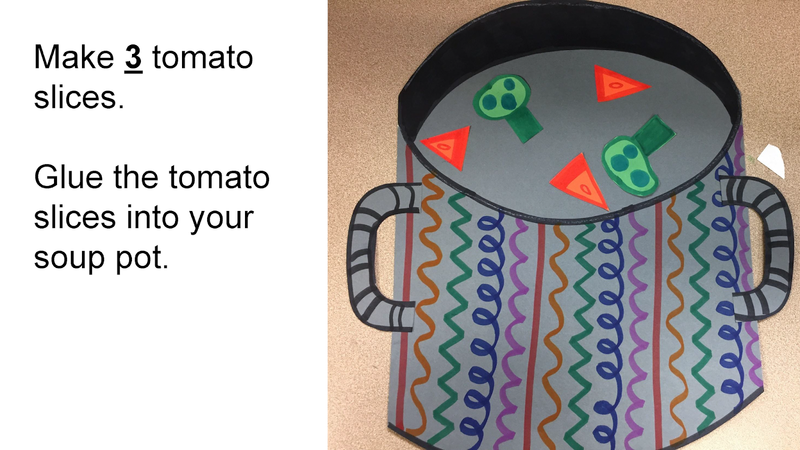 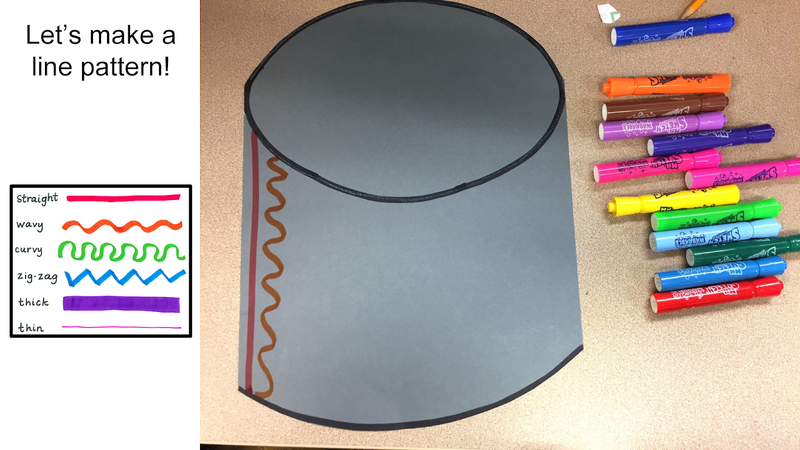 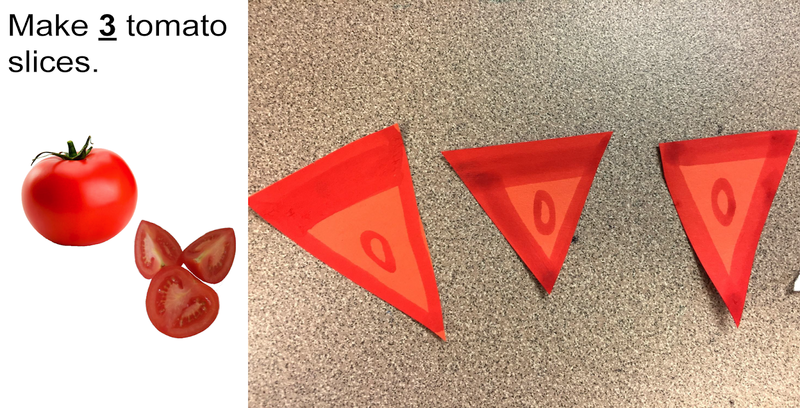 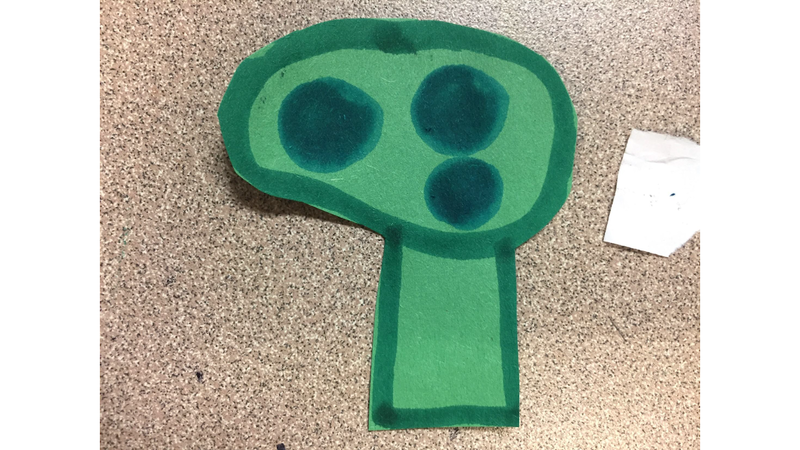 Here is my newest art integration lesson inspired by Growing Vegetable Soup by Lois Ehlert. 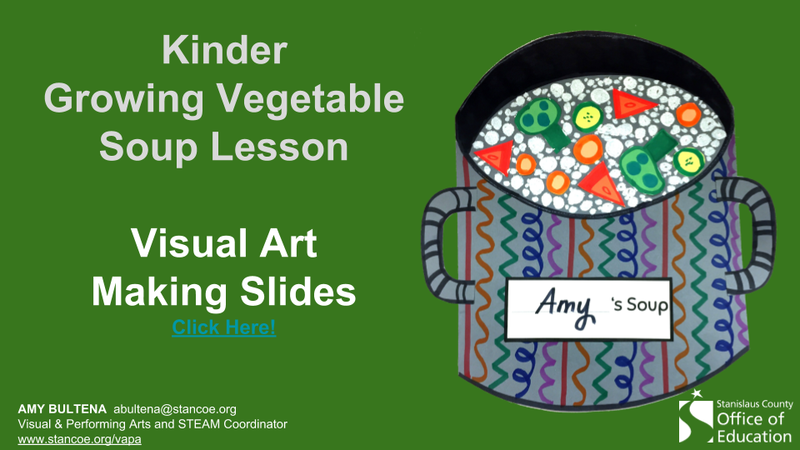 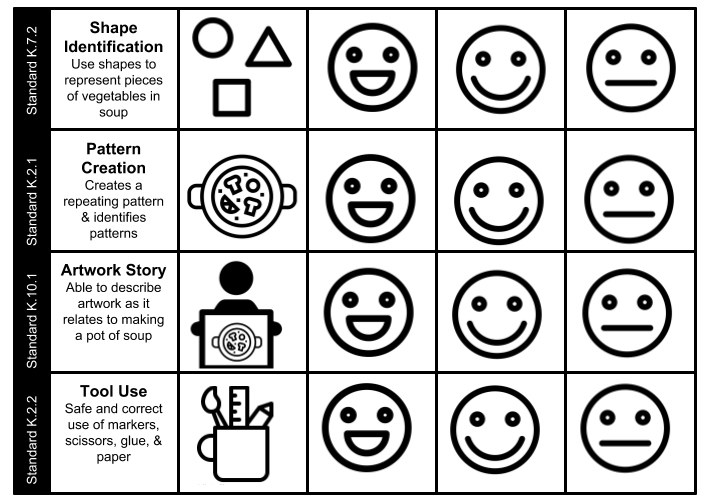 And, a disclaimer: I want you to use and enjoy this lesson with your students. 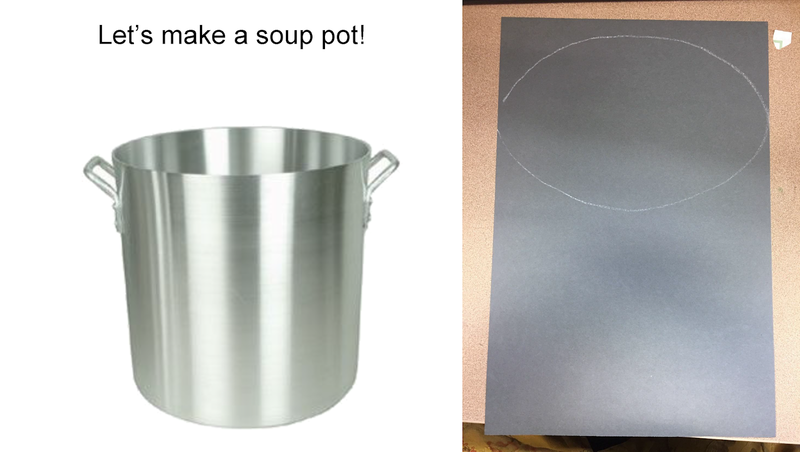 But, be cool. 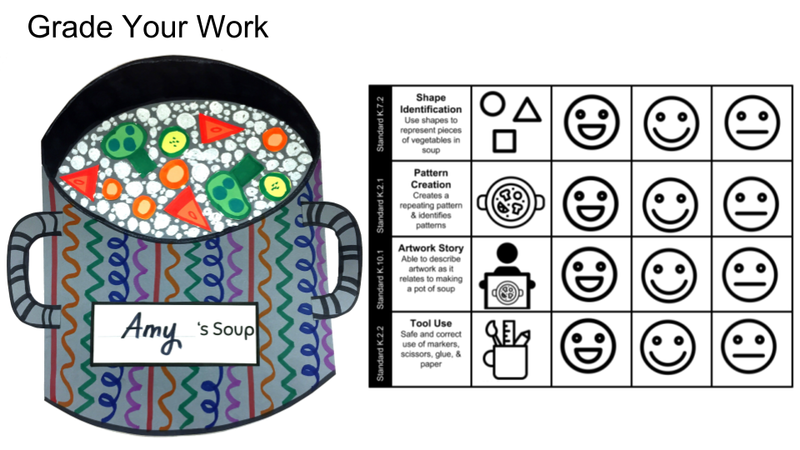 Do not recreate this lesson and then upload it to Teacher Pay Teacher, sell it to magazines, decide to publish it yourself, and/or otherwise try to benefit from it financially. 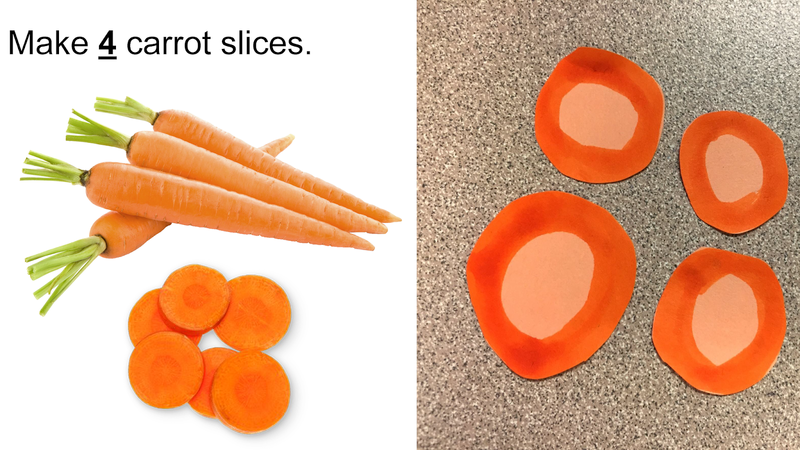 If you’d rather not click around, and just want to see the process: Here ya go!